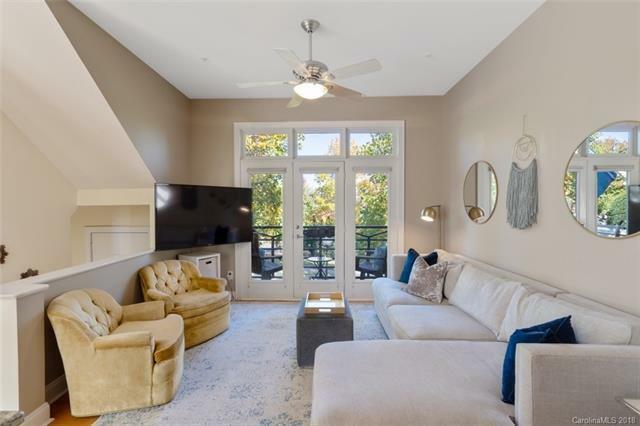 Located in the beautiful First Ward neighborhood, this 2BR/2BA condo offers hardwood floors, fresh interior paint, high ceilings, large windows with great natural light and an enclosed back patio perfect for private time outdoors. 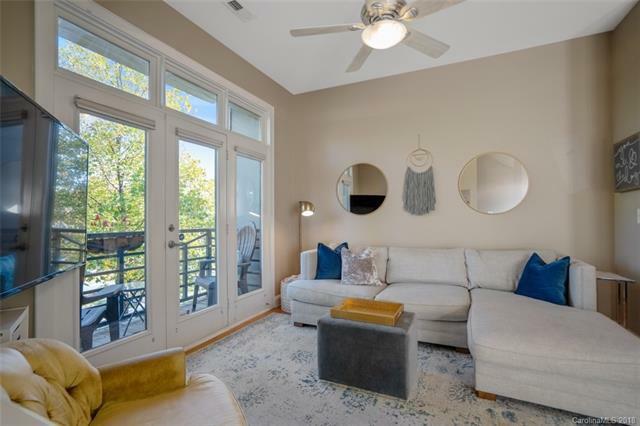 With a view of Uptown, this home is located within 10 minute walk of Spectrum Center/Epicenter, .43 miles to 1st Ward Park & 9th St. light rail station, 7 minute walk to Birdsong & Catawba Breweries. 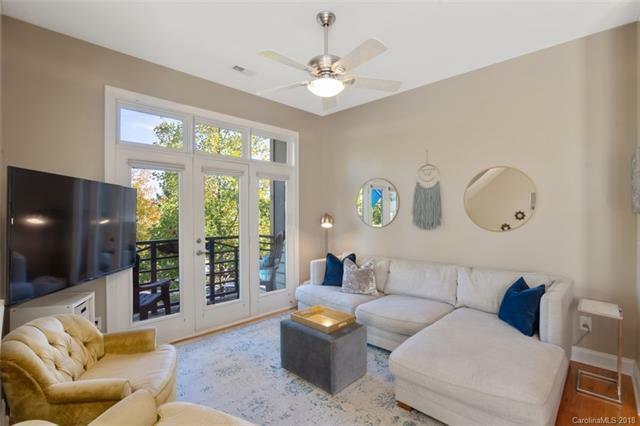 Whether enjoying a quiet evening or a night on the town, this sophisticated condo is the perfect place to call home! 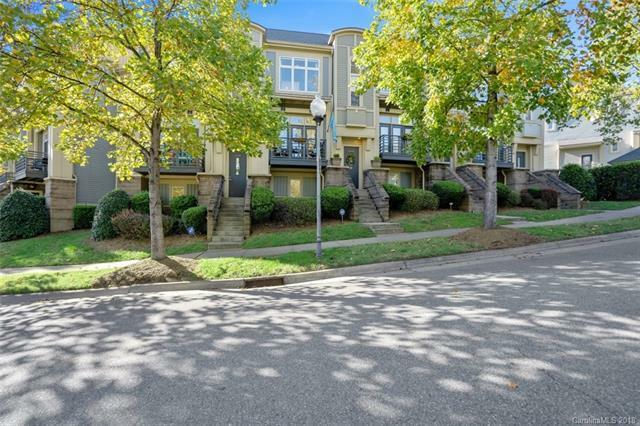 Dont miss the links below for the virtual tour & interactive map of local attractions close in walking proximity!